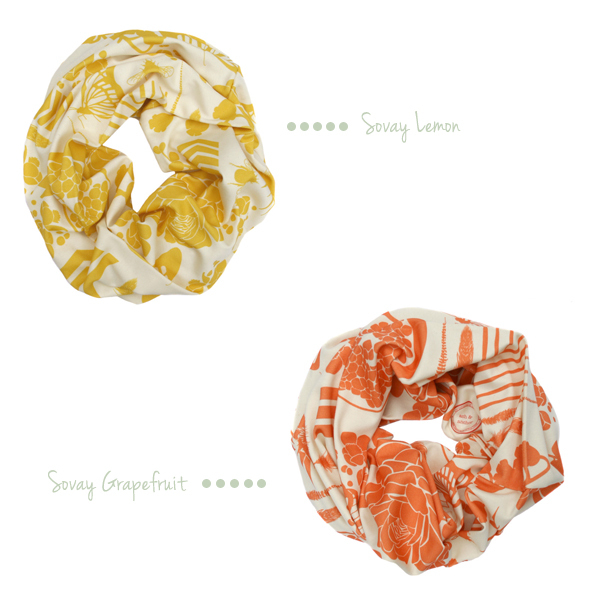 I adore these infinity scarves from Nina Glaser's Ash & Anchor. 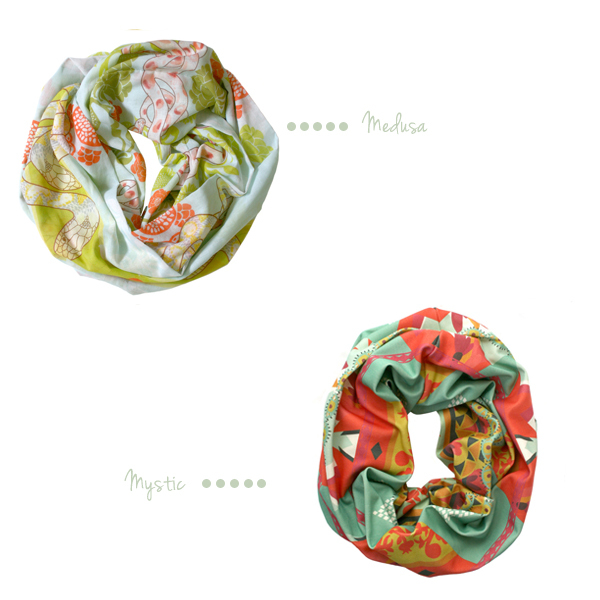 They're perfect for spring - lightweight and colorful - and I can wear them everyday if I wanted to. Plus, they're made from water-based pigment inks and organic cotton fabric. I love it when a new favorite thing is earth-friendly.